Be the star of your own epic road trip! 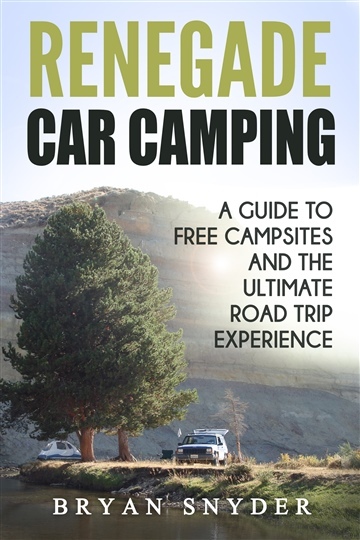 Renegade Car Camping will give you the knowledge and strategies you need to cut loose from crowded campgrounds and experience an adventurous, inexpensive tour through the Great American West and beyond. Discover how to find free car campsites on public lands and in questionable areas. 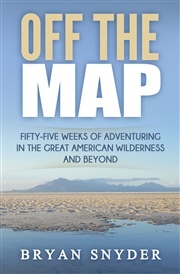 Learn how to locate primitive hot springs, navigate the Couchsurfing website, and stay clean, well-fed, and digitally-connected. 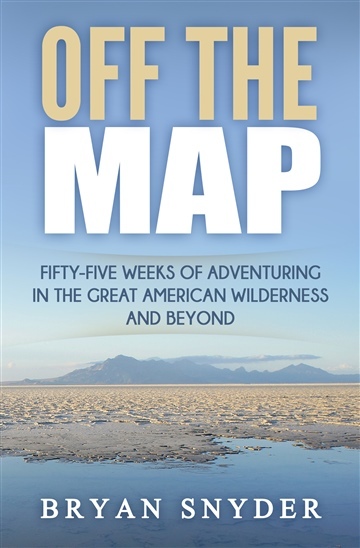 With over two decades of experience in extended cross-country travel, Bryan and his intrepid Jeep Charlie have amassed a wealth of information and organizational techniques that will keep you healthy and relaxed on the road while avoiding unnecessary expenses. It’s a beautiful country… why wait any longer to see it? Pick up Renegade Car Camping and start planning your next adventure!